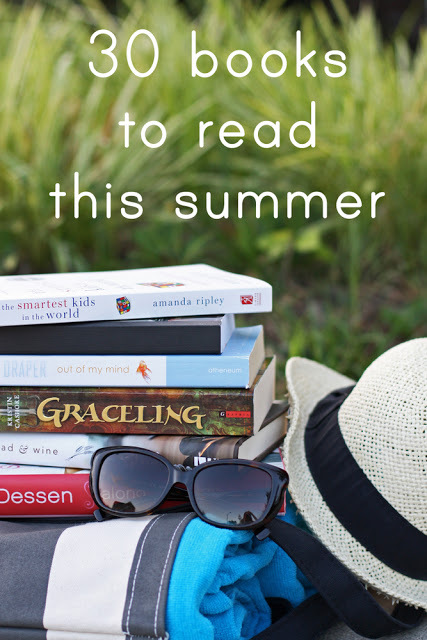 Mainly I eat popsicles in the summer, but I love reading about food all the same. 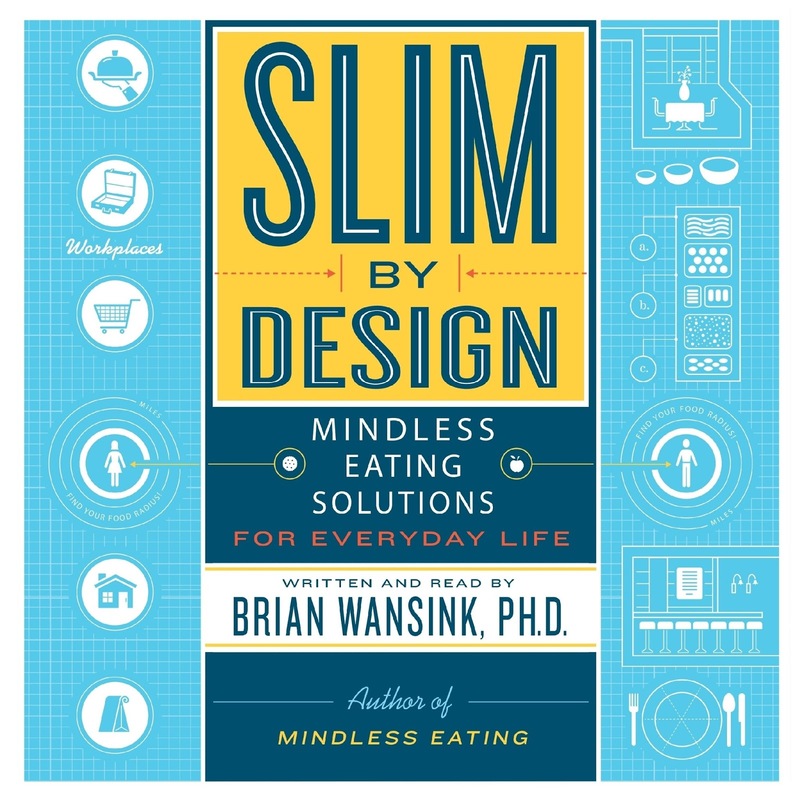 I loved Brian Wansink’s book Mindless Eating about how we eat way more than we mean to on a daily basis. 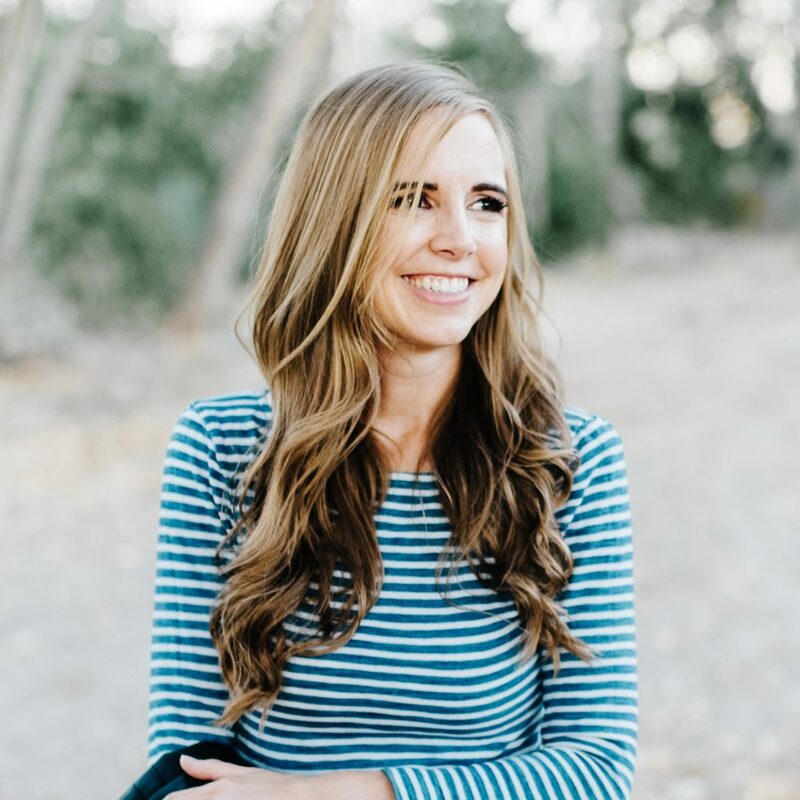 This book is the natural sequel to that book with solutions to those problems at work, home, school, restaurants and the grocery store. 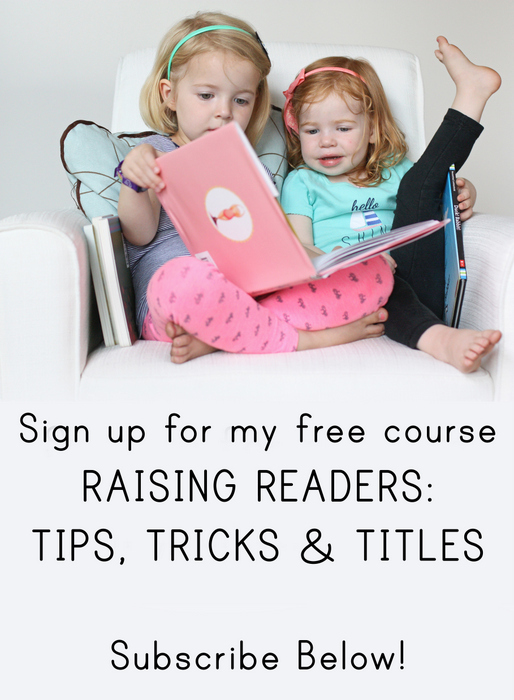 Totally useful and hands-on, you’ll also be bursting with good anecdotes and facts to share while you eat potato chips at a backyard barbecue. I will admit I’m not the biggest Barbara Kingsolver fan in all the land, but I picked this one up on a whim about five years ago and listened to it during my commute. And I LOVED it. 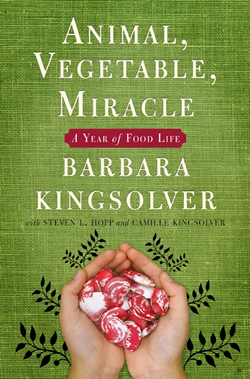 For a year, Kingsolver, her husband and their daughters live on a small farm on the East Coast, eating only what they raise or can buy locally (I think of her every time I buy bananas). 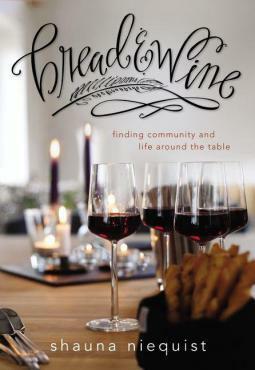 This was one of the early books about the local food movement and I think it is still one of the best. You’ll basically just want to invite Shauna over to your house for dinner after reading this book (or better yet, have her invite you over). It’s homey, delightful, and funny in the sweetest kind of way. Plus, if you like to spend some time in the summer in your kitchen, the book is packed with good recipes. If you make the blueberry and peach breakfast crisp, please invite me over. 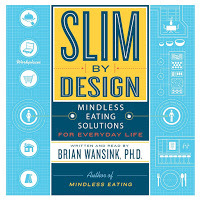 If you’ve looked at the local, organic food movement and wondered “what about regular people who can’t afford $5 apples?” this is the book for you. 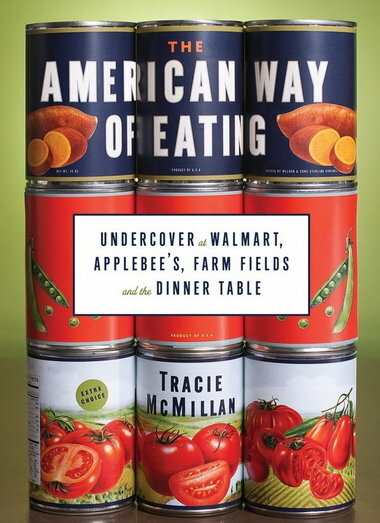 McMillan goes undercover working in a garlic field, a Wal-Mart and an Applebees, living on her income from those place and seeing how food in American gets on the plates of those at all income levels. Totally interesting and eye-opening. 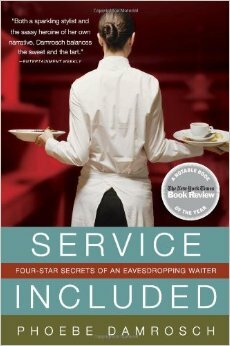 I don’t eat at a lot of high-end restaurants (read. . .no high-end restaurants), but I loved reading about Damrosch’s experiences as a waiter at the super-swanky Per Se restaurant in New York City from the staff training and dynamics to the patrons and the food. Also, what would it be like to order an appetizer with a triple digit price tag? I’ll probably never know. I read Animal Vegetable Miracle when it came out and struggled with it. Great concept but overly preachy.